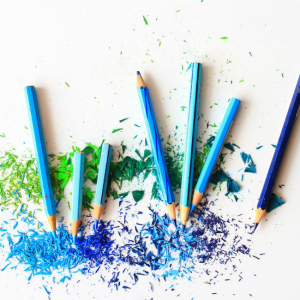 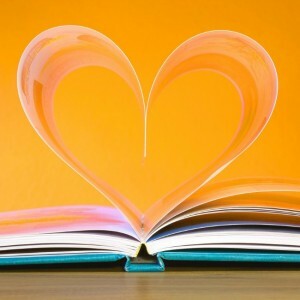 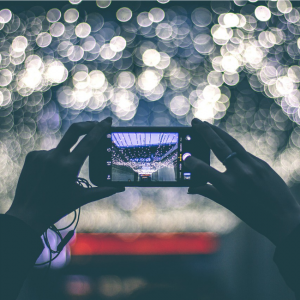 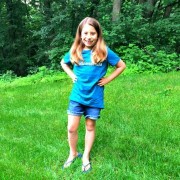 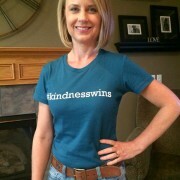 This is the perfect accessory to spread kindness like wildfire. 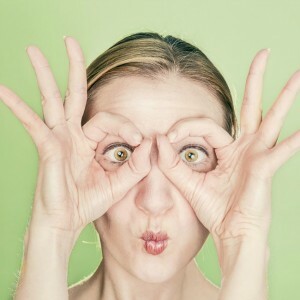 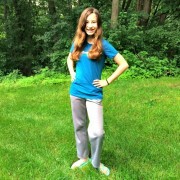 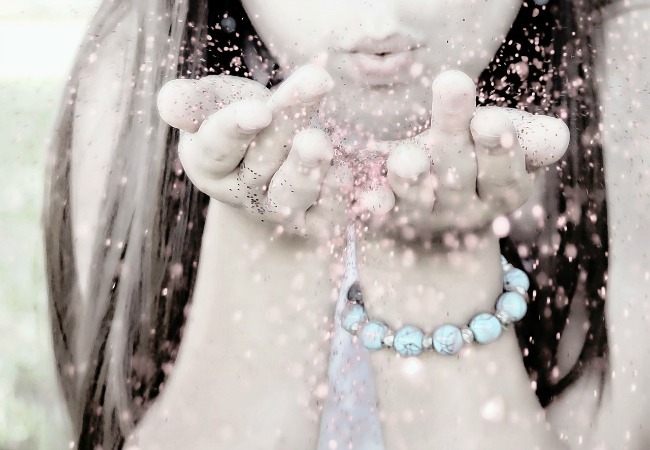 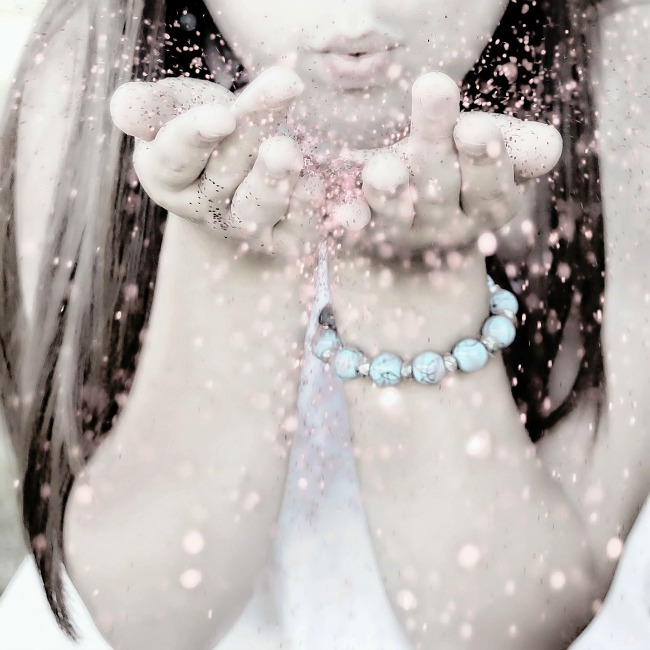 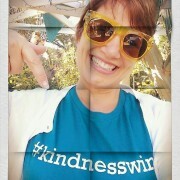 Be a part of kindness winning by wearing it. 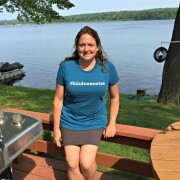 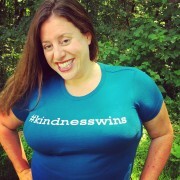 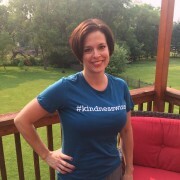 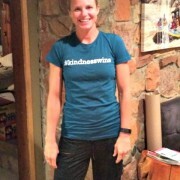 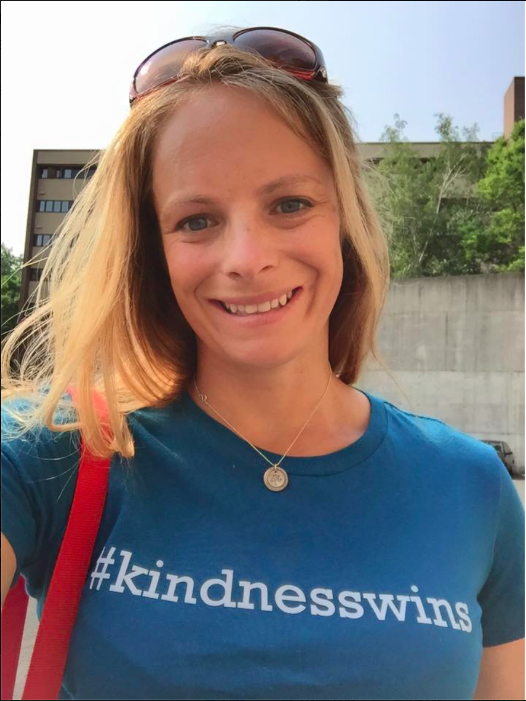 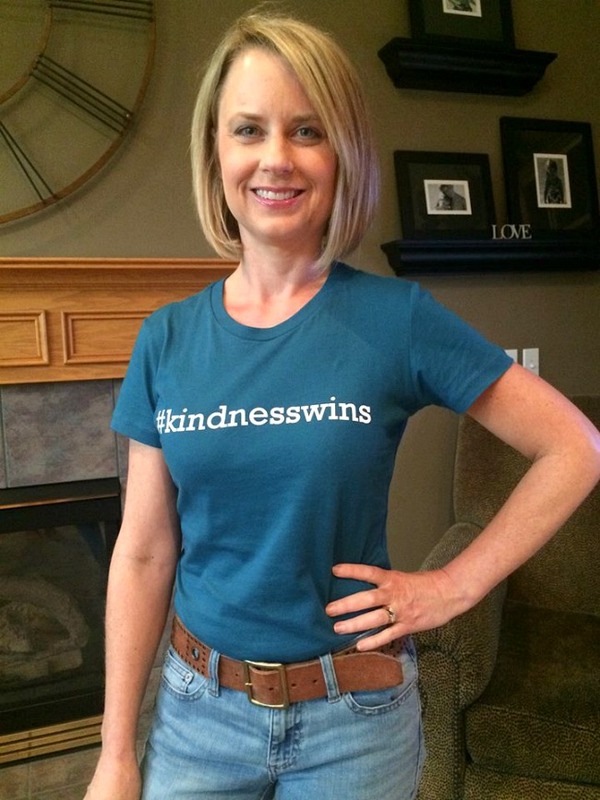 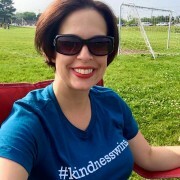 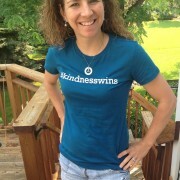 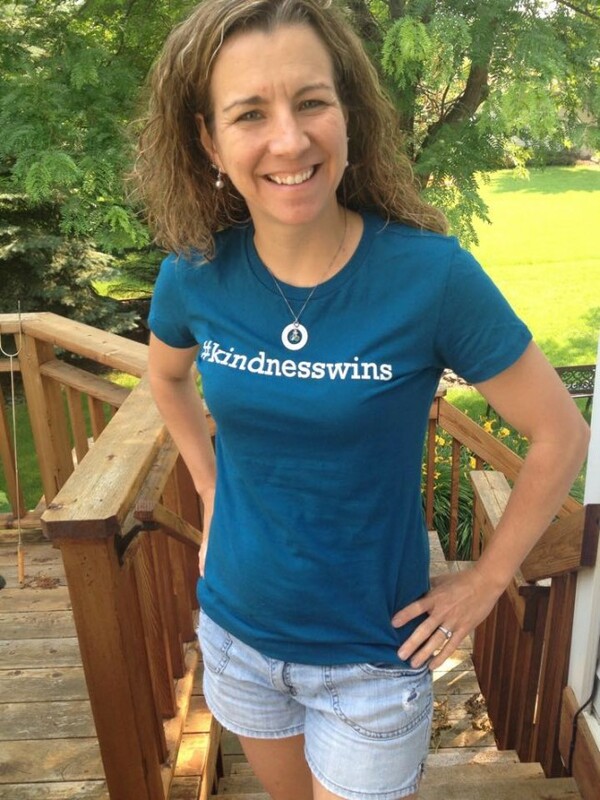 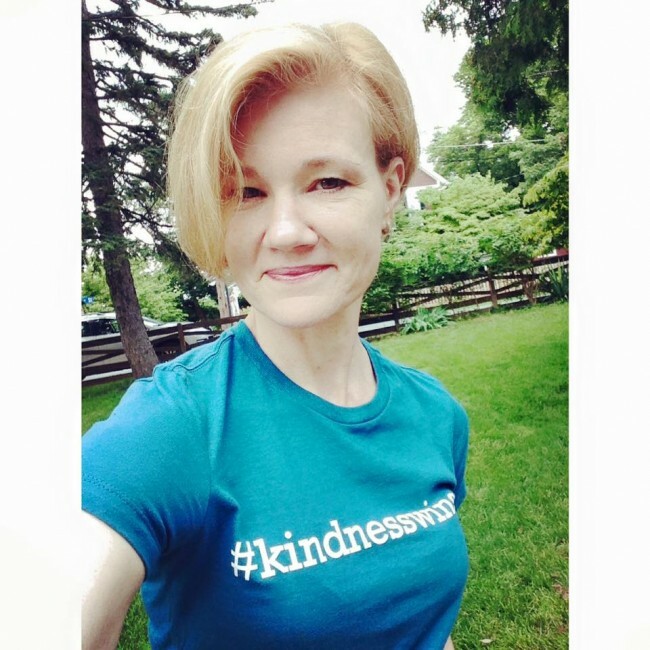 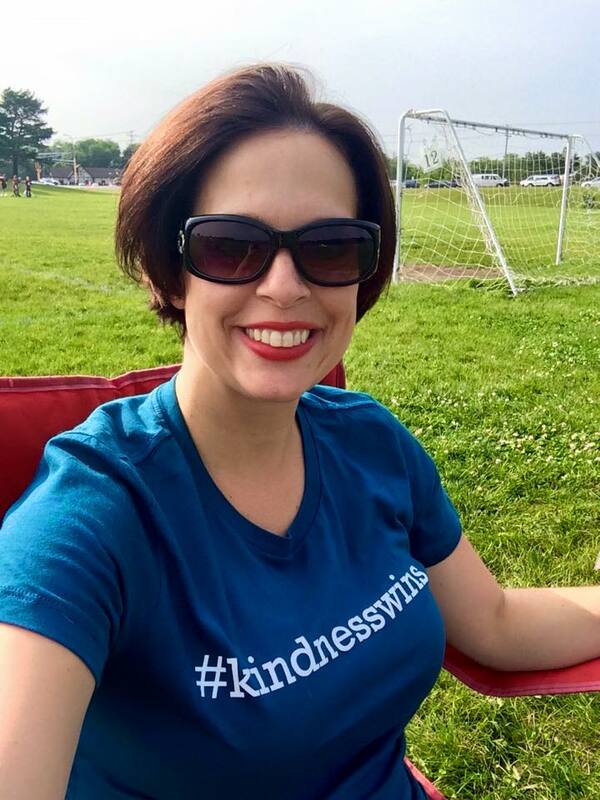 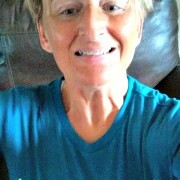 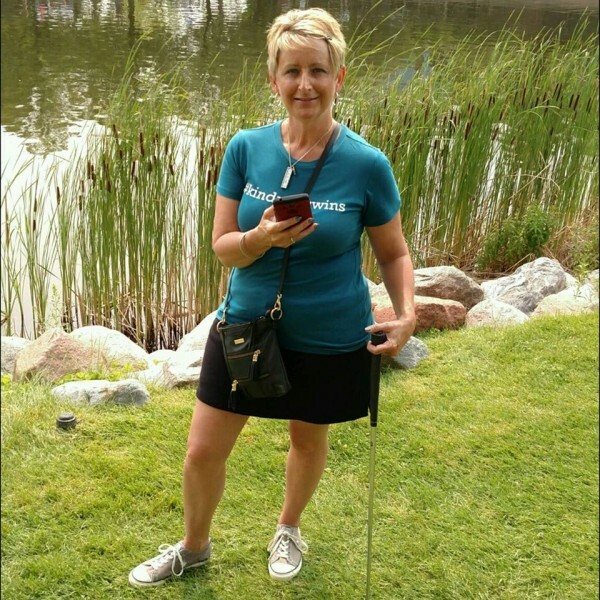 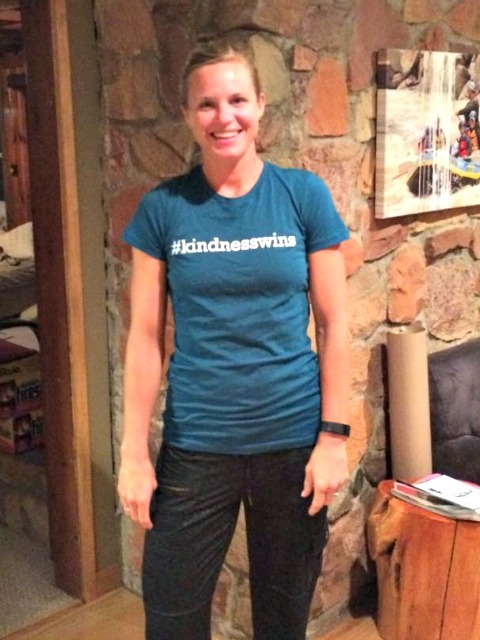 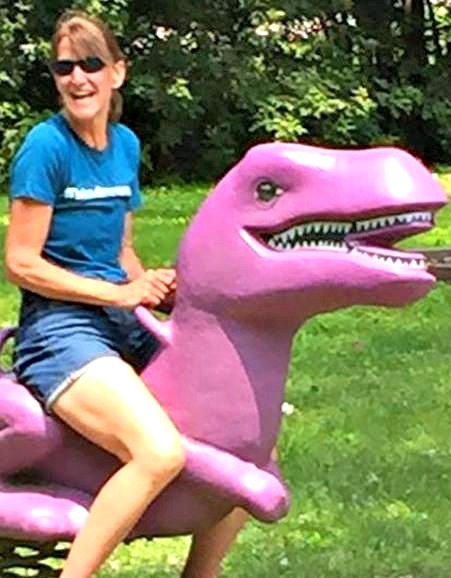 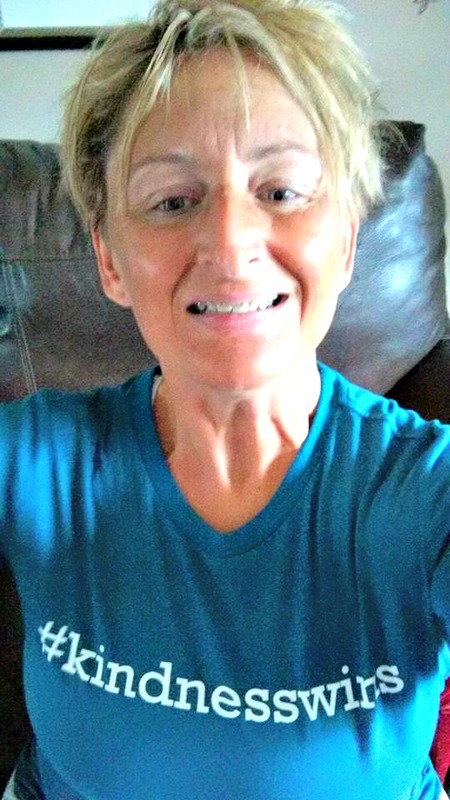 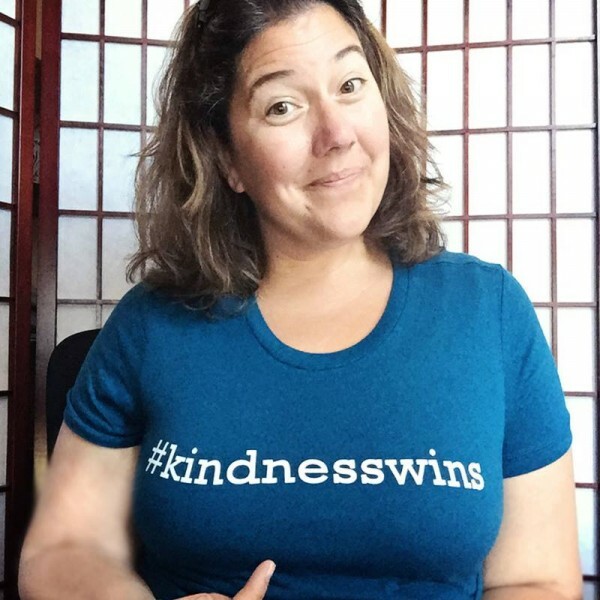 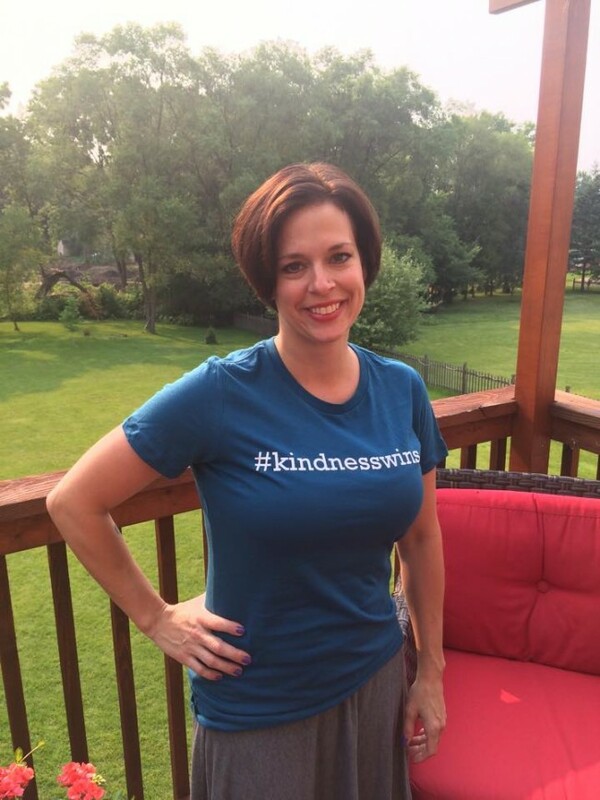 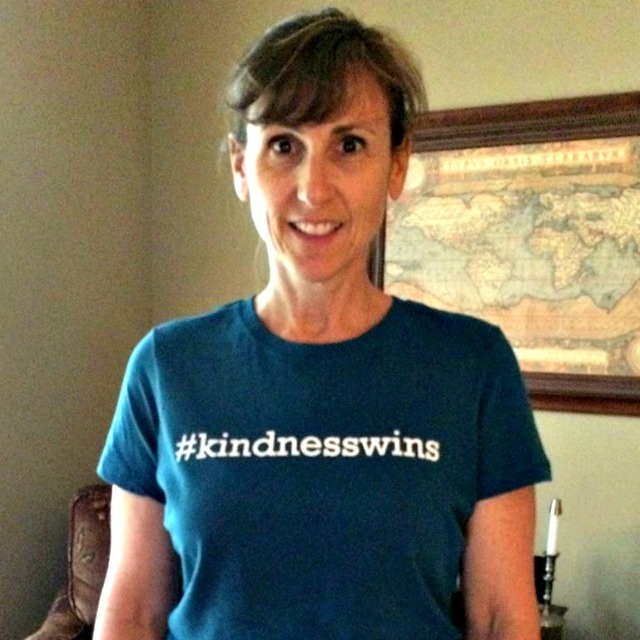 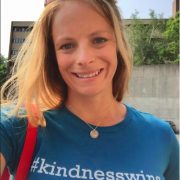 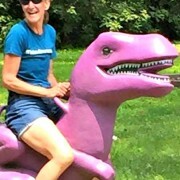 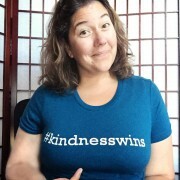 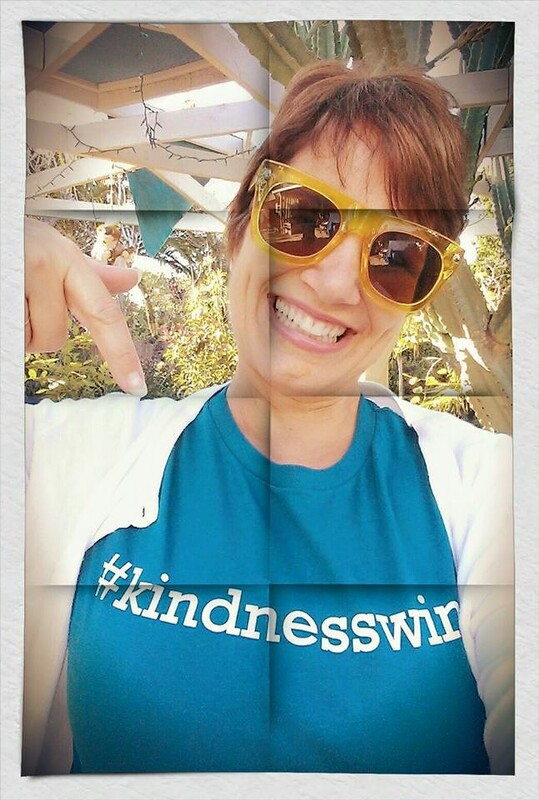 This super comfortable, super soft, 100% ringspun cotton, professionally screen printed, fitted t-shirt comes in a flattering-for-everyone deep teal color with the #kindnesswins hashtag across the front.